This is the 28th consecutive exchange of such lists between the two nuclear-armed neighbours since the first one on January 1, 1992. India and Pakistan have shared the nuclear installation lists since 1992. India and Pakistan on Tuesday exchanged their lists of nuclear installations, following the terms of an agreement signed in 1988. 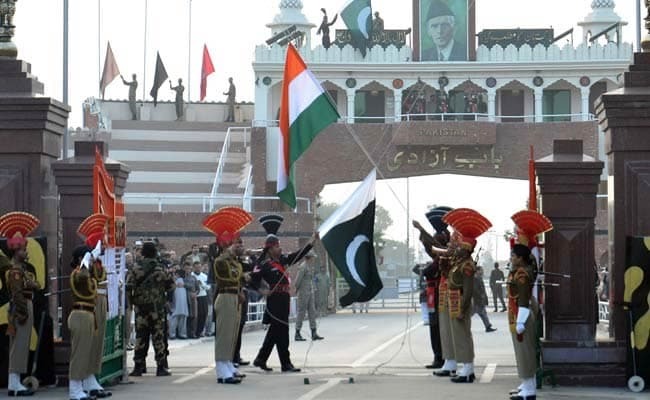 "India and Pakistan today exchanged, through diplomatic channels simultaneously at New Delhi and Islamabad, the list of nuclear installations and facilities covered under the Agreement on the Prohibition of Attack Against Nuclear Installations between India and Pakistan," the External Affairs Ministry said in a statement. "The agreement, which was signed on December 31, 1988, and entered into force on January 27, 1991, provides, inter alia, that the two countries inform each other of nuclear installations and facilities to be covered under the agreement on the first of January of every calendar year," it stated.